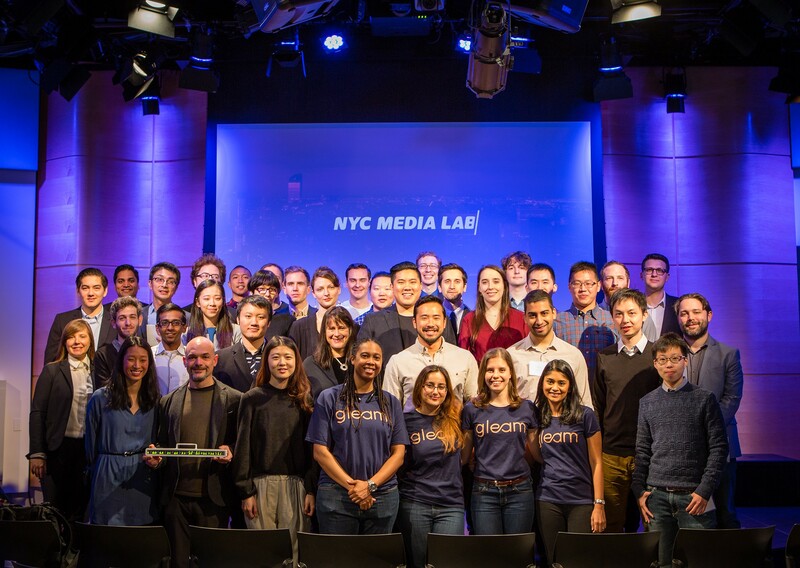 Last week at NYC Media Lab’s Combine Demo Day, a dozen NYC university startup teams pitched their concepts. Combine Demo Day marked the culmination of an intensive 12-week lean launchpad process, which included hundreds of industry interviews, customer discovery and market validation. 2017 cohort members are now gearing up to launch new products and services, participate in accelerator and incubator programs, compete for their next rounds of funding, and make their mark across a range of industries, including media and gaming, health, architecture and construction, and more. Team pitch videos are now up on YouTube, and are linked for each presentation below. Details about the program are available at thecombine.nyc. If you’d like to learn more about these teams, or be in touch, don’t hesitate to contact info@nycmedialab.org. NYC Media Lab values the support of everyone who made this program a success, including our sponsors at the New York City Economic Development Corporation and the NYC Mayor’s Office of Media and Entertainment, NYC Media Lab’s member companies, and friends and mentors from across the NYC media and technology ecosystem. If you’d like to learn more about these teams, or be in touch, don’t hesitate to contact info@nycmedialab.org.